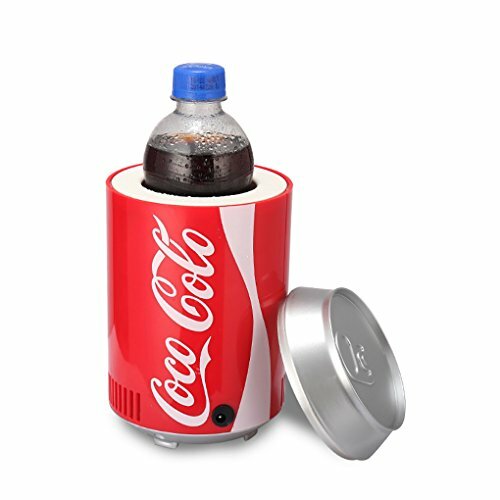 View More In USB Beverage Warmers. Cooling effect: below ambient temperature 15 degrees, assuming 25 degrees outside, it can reach 10 degrees, about 5 degrees off the assembly line, can not freeze icing. Commodity noise: about 15 dB in normal mode (almost ignored); Store items: cosmetics, drinks, fruits, etc. If you have any questions about this product by KEMIN, contact us by completing and submitting the form below. If you are looking for a specif part number, please include it with your message.